Many years a flax/linen merchant, member of the commission to manage the affairs of the new burgh of Broughty Ferry. He was chosen as the first Chief Magistrate, 1864-1866. 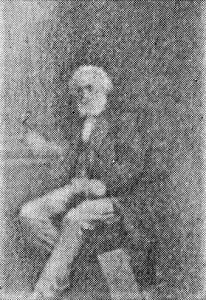 George Hair Newall was born in 1800 in the Parish of Dundee to parents Walter Newall, Merchant and Shipowner in Dundee, and Janet Hair. His father was also a Manager in the Dundee Whale Fishing Company in the Seagate area of the city. 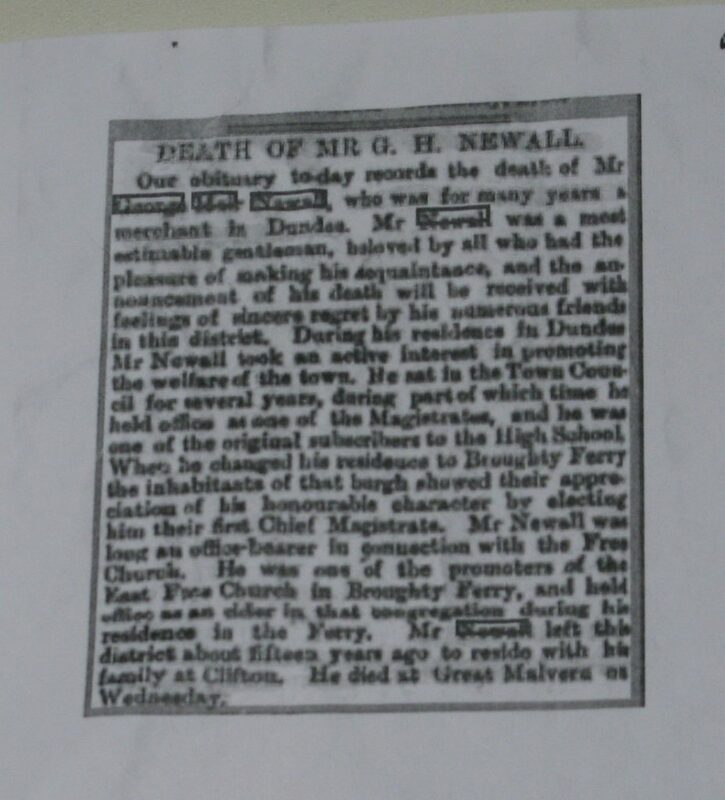 His father, Walter Newall (1764-1846), was born in the Parish of New Abbey, Dumfries, son of William Newall of Punfold and the Newall name is well documented in the historical records in Dumfries. His brother, Archibald Newall (1821-1852), was a surgeon and another brother Robert Stirling Newall (1812-1889), was an engineer and noted amateur astronomer. By the late 1830s Robert Stirling Newall was running a successful engineering company in Dundee, “with a strong reputation for innovation”. His brother’s name is well known in connection with the invention and manufacture of wire rope and he made great improvements to undersea telegraph cables. Robert Stirling Newall’s invention and manufacture is well documented in Grace’s Guide to British Industrial History. Another brother, William Johnstone Newall, was also a merchant in Dundee. 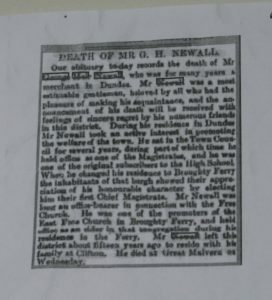 George Hair Newall was for many years a flax/linen merchant in the Cowgate area of Dundee and he took “an active interest in promoting the welfare of the town“. The Dundee Courier, on the 9th September 1845, reported the following on George Hair Newall’s charitableness and assistance to the needy. 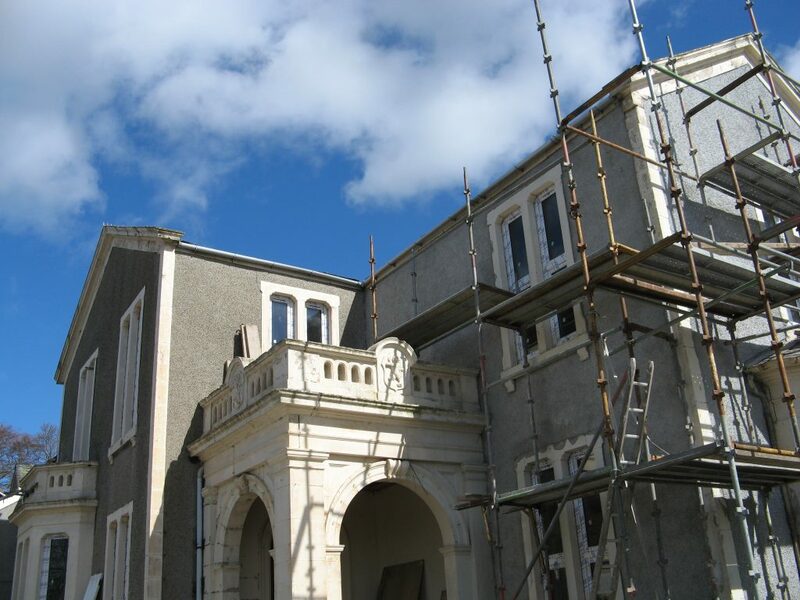 He also took an active part in procuring funds for improving Magdalen Green in the west end of Dundee close to his residence at Seafield Lodge. 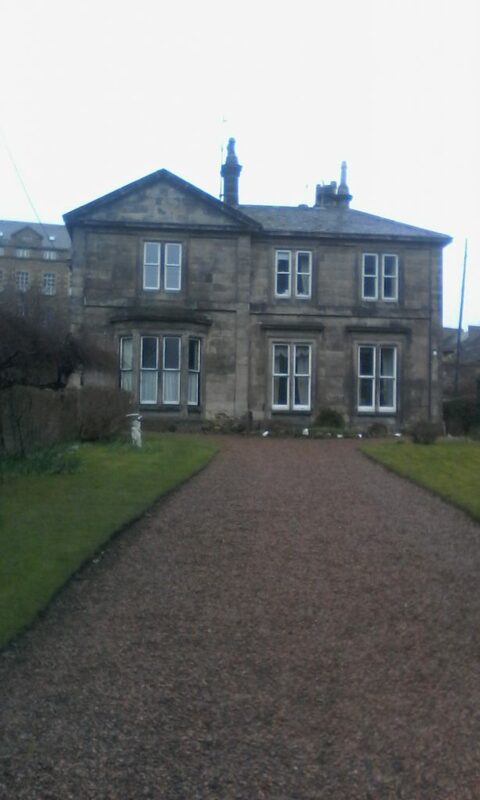 In December 1846 he married Eliza Syme nee Huie daughter of Richard Huie, Esq, M D of Dundee. He sat on the town council in Broughty Ferry and whilst residing there was active in managing the affairs of the new burgh. During part of his time in Broughty Ferry he was chosen as the First Chief Magistrate – from 1864 to 1866. He was one of the promoters of the East Free Church in Broughty Ferry and held office as an Elder in that congregation. He was also one of the original subscribers to the High School in Dundee as well as the Albert Institute in 1867 and was described, “as a most estimable gentleman, beloved by all who had the pleasure of making his acquaintance“. Old Parish Registers. Dundee. Birth. 4 February 1800. George Hair Newall Parents Walter Newall/ Janet Hair. 282 ref. 80 380, ScotlandsPeople website. Old Parish Registers. Liff Benvie and Invergowrie. Marriage. 19 December 1846. 301 40 274 Additional marriage registration. St Cuthberts Edinburgh. 23 December 1846. FR 24 35, ScotlandsPeople website. Post Office Street Directories Dundee 1834-68, National Library of Scotland. Valuation Roll. Dundee Burgh. 1865. George H Newall. VR008800018. ScotlandsPeople website. 1851, 1861 England,Wales and Scotland Census. George Hair Newall. 1851 Parish Dundee, 1861 Parish Brechin, Genesreunited website. Dundee Evening Telegraph, Friday 17 November 1882, p.3. The Dundee Lockit Book, The Burgess Roll of Dundee 1513 to present, initial N p.2. Friends of Dundee City Archives. Dundee Trade Directories 1840-41; Dundee Shipping Companies 1840-41. Friends of Dundee City Archives. Alloa Advertiser, 9 July 1853. p.1 - Scottish Sea Insurance Advert. Dundee, Perth and Cupar Advertiser, 11 June 1847. p.3. Dundee Courier, 18 February 1870. p.4. Notice of the Scottish Equitable Life Assurance Society Board of Directors: George Hair Newall. Malcolm J , F.S.A. Scot. Printed in 1910. The Beginnings of Broughty Ferry. From the Parish of Monifieth in Ancient and Modern Times with A History of the Landed Estates and Lives of Eminent Men, p. 263-265, Friends of Dundee City Archives. Valuation Roll. Dundee Burgh. 1855. George H Newall. VR009800001-/54. p.54 of 232. ScotlandsPeople website. Dundee Shipping Companies 1834, Friends of Dundee City Archives. Old Parish Registers. 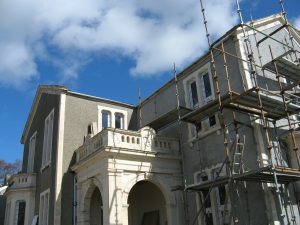 New Abbey. Birth. 9 July 1764. 877 10 174 Walter Newall Parent William Newall, ScotlandsPeople website. Newall, John P. Newalls of Scotland. Part 1 up to 1599, Part 11 1600-1649, Part 111 1650-1699. Internet page. 1841 Census Scotland, Archibald Newall Dundee. 282/33/15 page 15 of 23, via ScotlandsPeople. Grace's Guide to British Industrial History, R.S. Newall and Co. Grace's Guide website. Dundee Courier, 9 September 1845. p.2. Northern Warder and General Advertiser for the Counties of Fife Perth and Forfar, 31 December 1846 p.7. With thanks to Dundee City Archives and Dundee Central Library Local History Department. The information above about George Hair Newall has been collated from a range of digital and hard copy sources. To the best of our knowledge it is correct but if you are relying on any information from our website for the purpose of your own research we would advise you to follow up the sources to your own satisfaction. If you are aware of an inaccuracy in our text please do not hesitate to notify us through our Contact page.